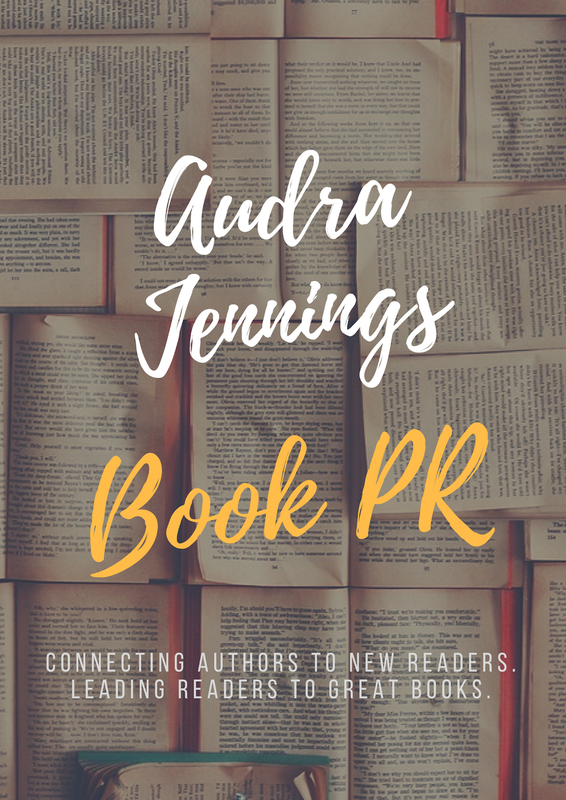 Each quarter the authors of the latest installments in Abingdon Press’ popular Quilts of Love series join readers on Facebook to chat about their new releases, providing fans with the opportunity to become more connected with both the Quilts of Love brand and the authors themselves. On June 17 at 8:00 PM EDT, Emily Wierenga, Tara Randel and Loree Lough will host the Quilting Bee-themed evening. The live online event will center on an interactive chat between the authors and readers, allowing participants from around the country (and the world) to participate in one large book club. The authors will share the inspiration behind their stories and ask discussion questions surrounding the themes of each book. 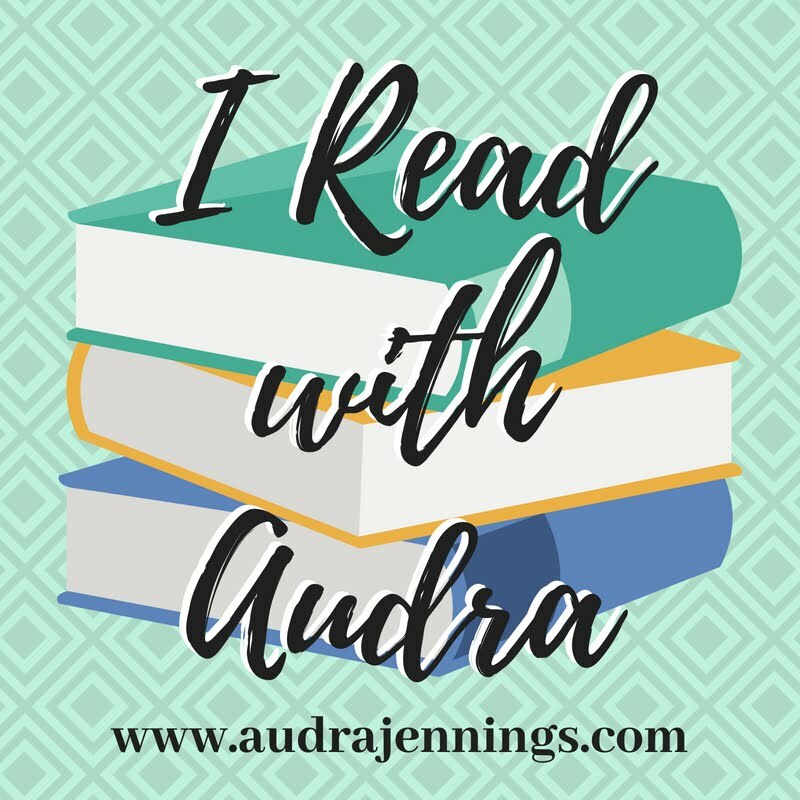 Chat participants will be eligible for prizes, including copies of books from the series and gift cards, to be given away at the end of the hour. 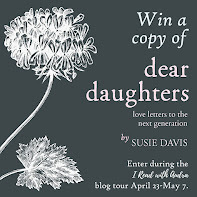 The winner of the Kindle Fire HDX held in conjunction with the latest Quilts of Love blog tour will also be announced. 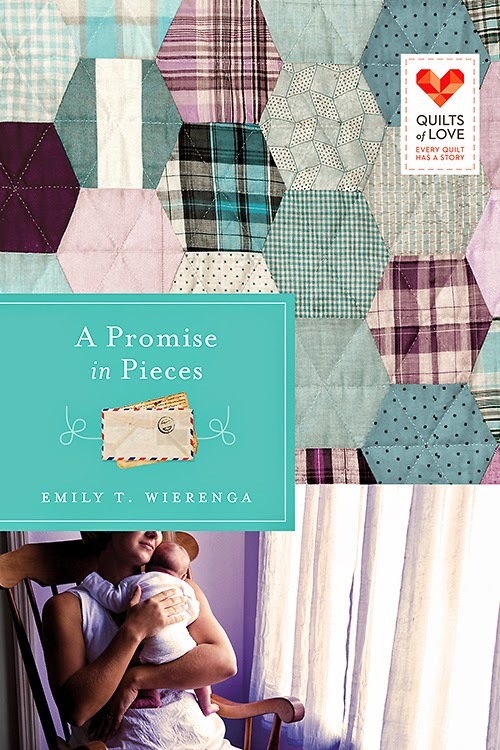 “I am looking forward to hearing the hearts of all those who find portions of their lives reflected in the characters of the Quilts of Loves stories," states Wierenga, author of A Promise in Pieces (April 15, 2014/ISBN: 9781426758850). 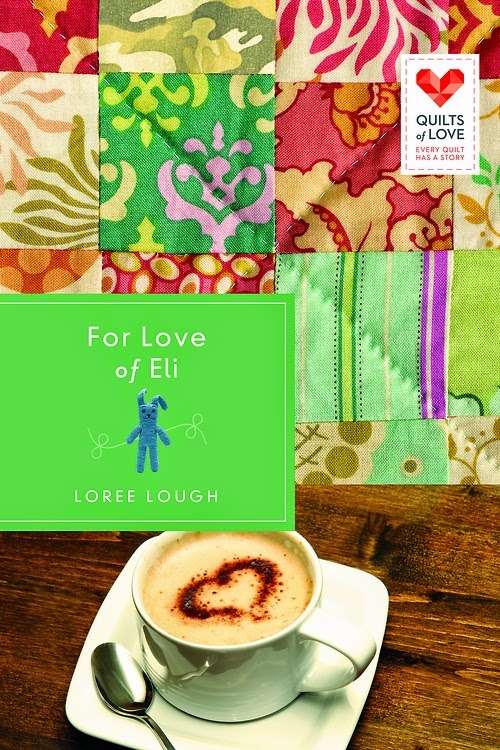 Readers can RSVP to the Facebook chat any time between now and June 17 by visiting the Quilts of Love Facebook page. All fans are encouraged to invite their friends to join in the fun. It’s been more than 50 years since Clara cared for injured WWII soldiers in the Women’s Army Corp. Fifty years since she promised to deliver a dying soldier’s last wish. And 50 years since that soldier’s young widow gave her the baby quilt — a grief-ridden gift that would provide hope to countless newborns in the years to come. On her way to the National World War II Museum in New Orleans, Clara decides it’s time to share her story. 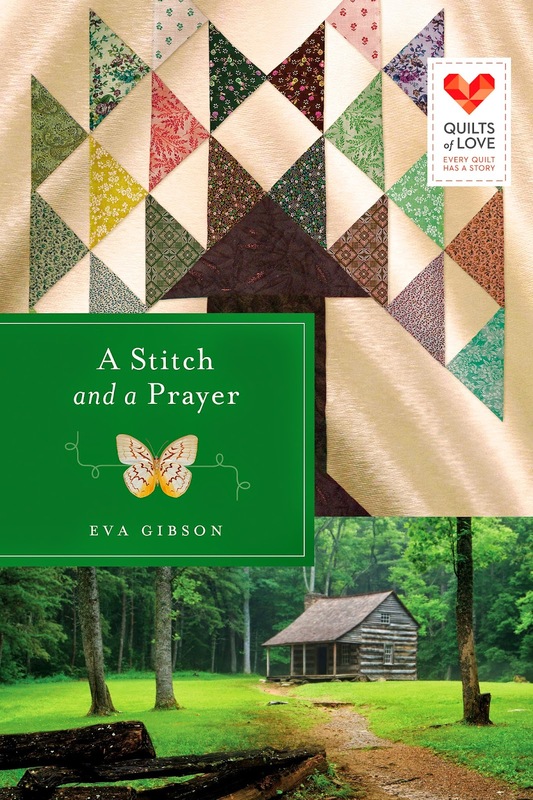 But when the trip doesn’t go as planned, Clara wonders if anyone will learn the great significance of the quilt — and the promise stitched inside it. For more information about Emily Wierenga and her books, visit her online home at www.emilywierenga.com. She is also active on Facebook, Twitter (@Emily_Wierenga) and Pinterest. 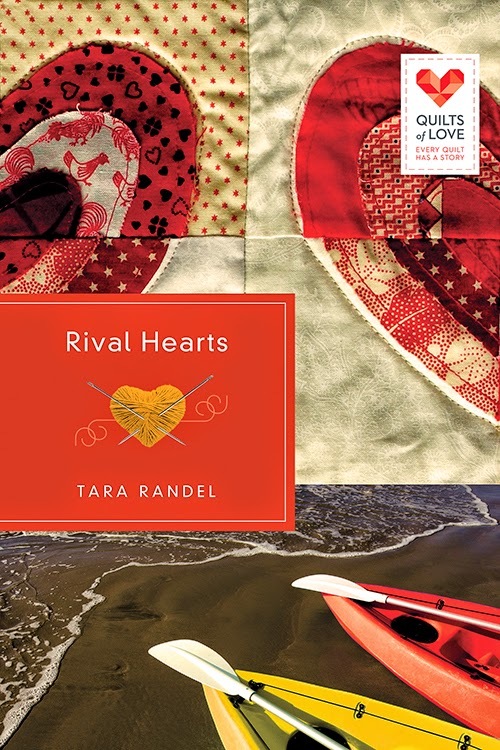 Tara Randel is the author of five romance novels including Lasting Love, Melody of Love and This Time Love. A member of ACFW, she is also the lead author of the new Annie’s Mysteries series (www.AnniesMysteries.com). Randel lives in New Port Richey, Florida. Learn more about Tara Randel at www.tararandel.com or her Facebook Page. When unspeakable tragedy leaves young Eli an orphan, two families are devastated. But Taylor, Eli’s legal guardian, vows to help him remember his parents by creating a Memory Quilt. 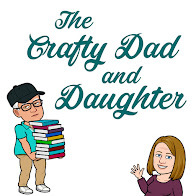 As she begins piecing together the moments of his parent's lives, the story of the young family begins to emerge and Taylor and Eli begin to heal. But, for Eli’s uncle Reece, the past is slow in letting go. Reece still blames Taylor’s brother for his sister’s death and that fact forces him to keep a safe distance from Taylor, who he has long been attracted to. Can their shared love for Eli pave the way to forgiveness or will Taylor and Reece be separated by pain? Loree Lough has over 4,000,000+ books in circulation, and has earned hundreds of awards, 4- and 5-star reviews, and 4 movie options. A writer who believes in giving back, she dedicates a generous portion of her income to charity. Visit www.loreelough.com for the complete list of her 88 novels. Readers can also keep up with Lough via Facebook and Twitter (@LoreeALough).